Absolute stunning townhome located in the heart of Jefferson Park. 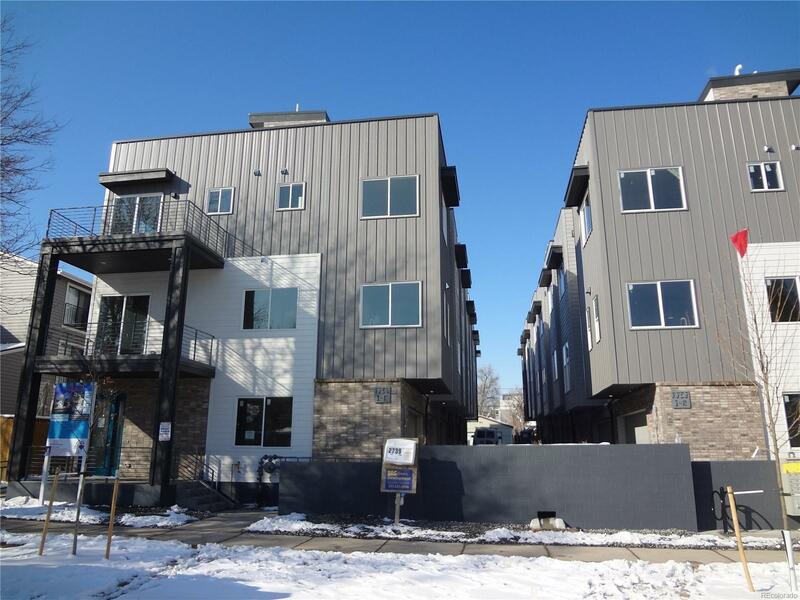 This townhome features an open concept layout on the main level, as well as a full Stainless steel appliance package, Precison cabinets, quartz countertops and real hardwood floors. The Master bedroom features an en-suite bathroom with dual sinks. There is a large rooftop deck with UNOBSTRUCTED Views of downtown some great stadium and mountain views as well. There is also an office/flex space on the lower level and a full size 2 car garage. Great location 1 block from Jefferson Park and quick access to downtown via 23rd Ave. No HOA fees, just a a party wall agreement between the owners. Property is 95% completed and will be ready to close in April. Ask about our preferred lender incentives!